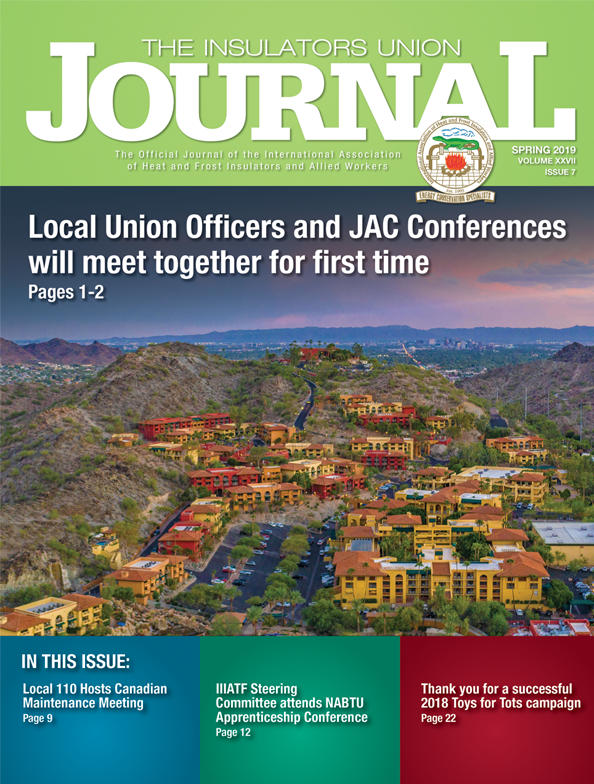 In late March, the Insulation Industry International Apprentice and Training Fund (IIIATF) sponsored an OSHA 510 course, a prerequisite class to both the OSHA 500 32-hour class and the OSHA 500 40-hour class. It was held at the Maritime Institute in Maryland and 20 instructors attended. This course certifies that all of the trainers that completed the course are now eligible to teach the OSHA 10- and OSHA 30-hour classes for the next 4 years. 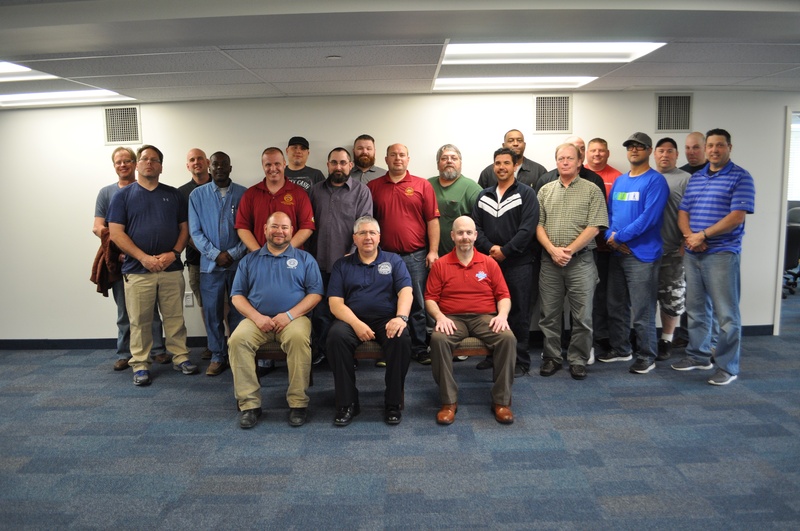 The instructors for the course were Training Directors John Stahl from Local 14 in Philadelphia, PA, Bob McGuckin from Local 17 in Chicago, IL and Brian Cavey from Local 24 in Washington, DC.